Lake Erie Shores and Islands welcomed more than 11 million visitors last year, up 1 million from 2017, according to visitors bureau statistics. Lake Erie Shores and Islands President Larry Fletcher presented the figures at the annual State of Tourism address Thursday at Catawba Island Club. 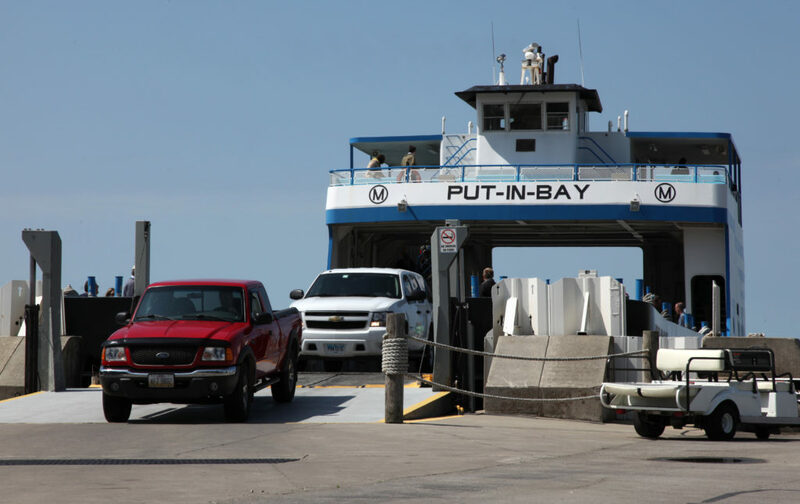 The visitors bureau covers both Erie and Ottawa counties, which includes the Vacationland of Put-in-Bay, Kelleys Island, Port Clinton, Marblehead, Catawba and Sandusky. Tourism brought $1.4 billion in direct spending to the region last year. Retail was the biggest sector, with 31 percent of the spending, followed by recreation, food, lodging and transportation. All that spending generated 13,918 tourism industry jobs and $357 million in tourism-supported wages. Visitors came from Ohio, Michigan, Pennsylvania, Illinois and Indiana, with the biggest markets in Cleveland, Columbus, Detroit, Cincinnati and Toledo. The meeting included a speech by Ohio Department of Natural Resources chief Mary Mertz, an avid sailor.